At this point, we might as well just say it: at ochs und junior, we don’t indulge in many extravagances. One in which we do indulge, however, is the perfect espresso. It’s an ochs und junior tradition. In 2006, shortly after we founded ochs und junior AG, Ludwig Oechslin bought an old Italian manual piston espresso machine from the inventory of a bar situated somewhere north of Rome. Since we did not have the necessary infrastructure to use the red machine back then, it ‘hibernated’ in Oechslin’s cellar for a few years, before being lovingly and expertly restored by Fritz Neuenschwander and his company Espressoworld in Murten. For a time, Ludwig even used it himself. 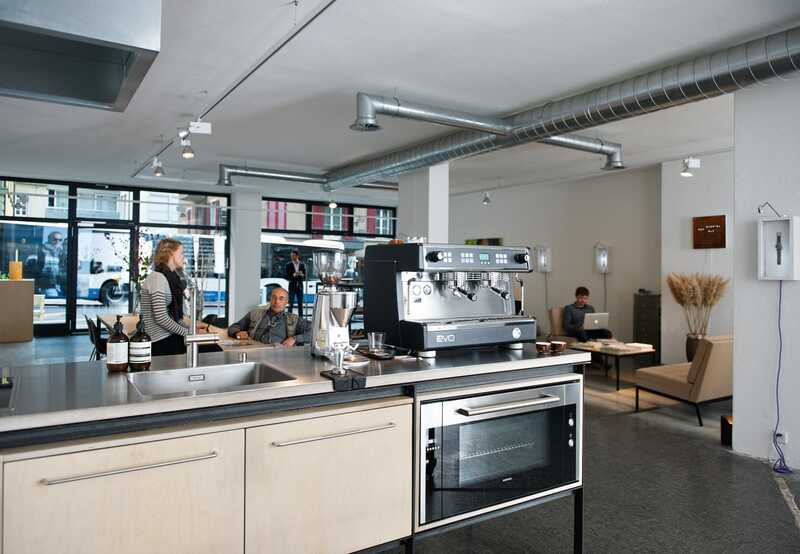 That is, until 2011, when we began planning our workspace at Zürichstrasse 49 in Lucerne. We basically planned and designed the entire space around this espresso machine. The 1966 Gaggia was our central hub, the first place where we met in the morning, and the last place we visited each night, after the clean-up. 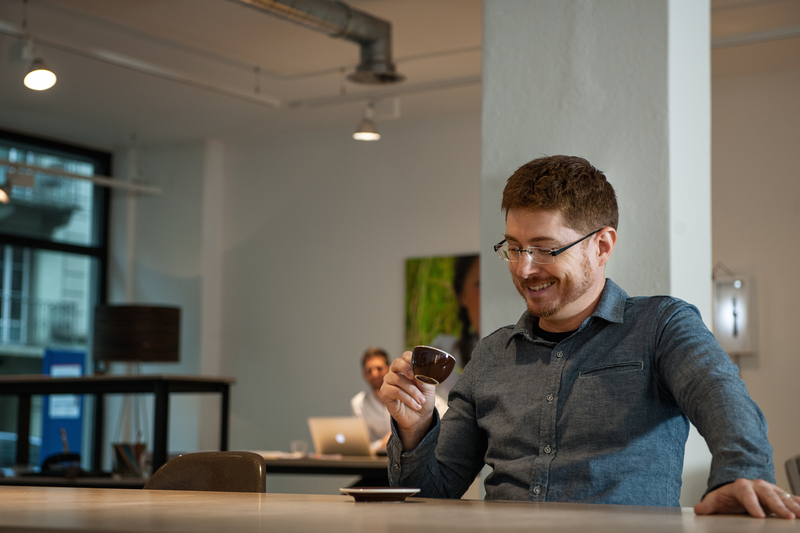 It was the site of great conversations, including the time a client and friend from San Francisco took up the challenge and brewed his own espresso. At the same time, it was the site of spirited discussions between Ludwig Oechslin and me. For though we agree on most matters, the preparation of the perfect espresso became something of a contest between us. In all of this, one thing is for certain: the perfect espresso is a serious matter at ochs und junior. After a little more than two years of use, our Gaggia, our beloved espresso machine, is ready for retirement. Already in February 2014, it had to undergo extensive maintenance. Now, considerable repairs would be necessary, and the outcome is uncertain. 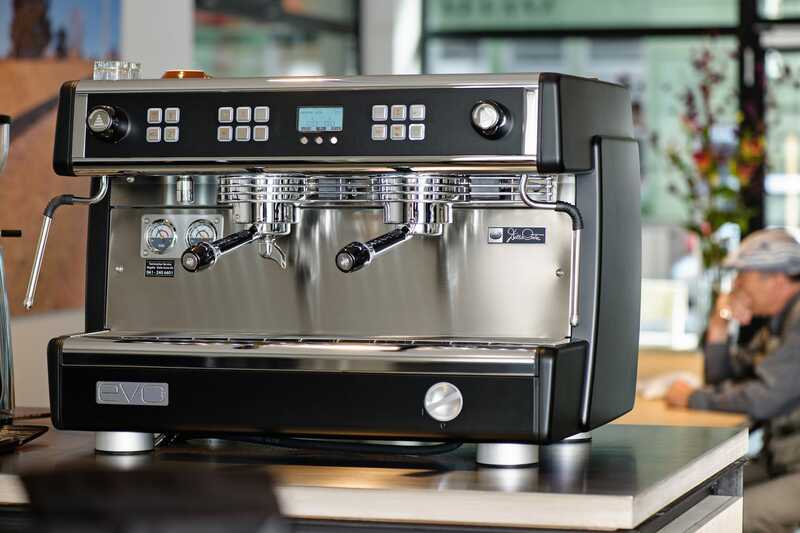 Since it is the result that matters for us, we decided to allow ourselves the extravagance of a new, state-of-the-art barista-style espresso machine. 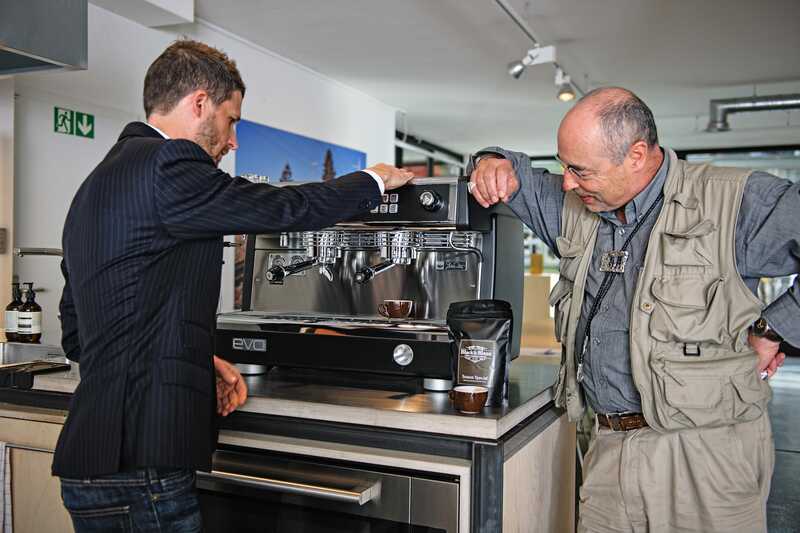 The Italian Dalla Corte EVO 2 is retailed by the company of Ingo Rogalla, a Swiss espresso expert. His company in Sempach, less than a half hour from Lucerne, also takes care of assembly and maintenance. Beat Wiss, a former Swiss champion in the art of the barista, set up the new machine on September 10th at our workspace in Lucerne. After a period of practice, we are now ready to face up to the critical palate of visitors to our workspace at Zürichstrasse 49. 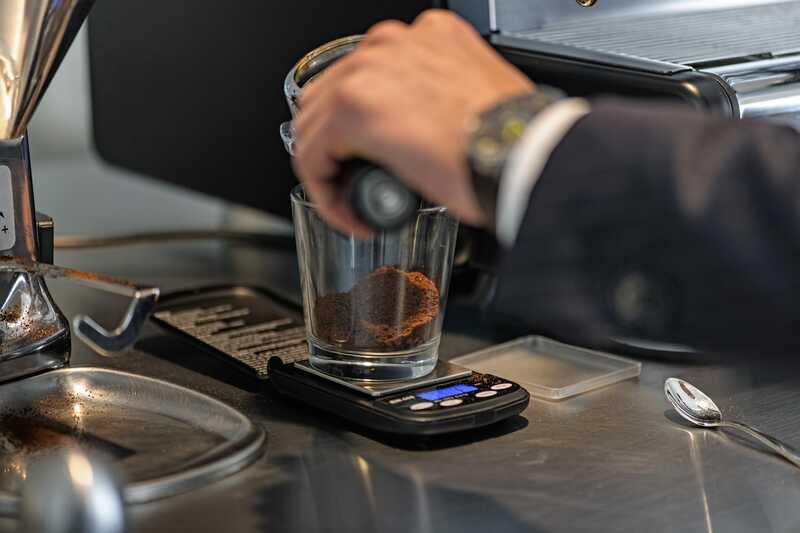 The new possibilities have encouraged us to try out new things: we now grind the different coffee specialties – including the seasonal ones – roasted by Claude Stahel and his label Black & Blaze. We use 9.5 grams for the one shot portafilter and 15.5 grams for the bottomless portafilter (that’s the one we use almost always for our own pulls). Sometimes we even experiment with 18 grams. And yes, we measure out the doses with a scale. 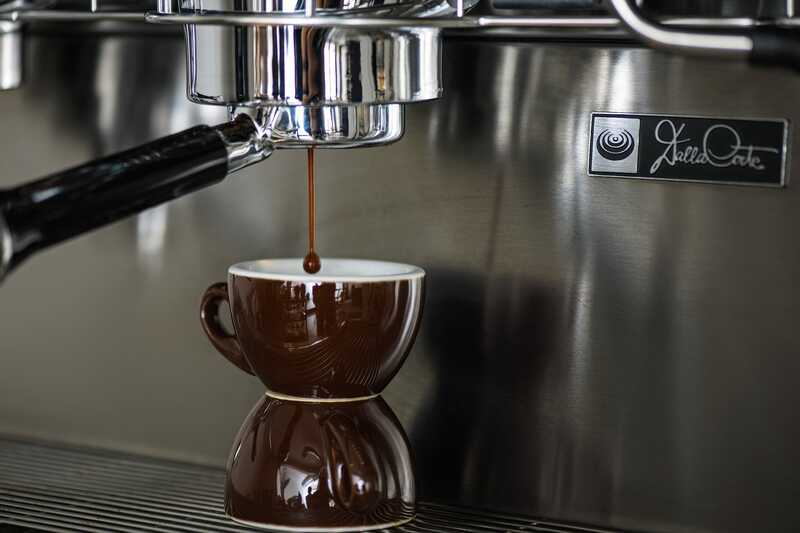 With the new machine and after numerous espressos – in particular ones pulled with the bottomless portafilter – the competition between Ludwig Oechslin and me has abated; our opinions of what defines the perfect espresso have aligned. However, the next intra-company rivalry is already shaping up: Cail, our coworker from Silicon Valley, has entered the ring. After all, Seattle, San Francisco and New York are the home of true coffee fanatics. Cail’s reasons for joining the competition might be that he loves a challenge and is interested in everything that calls for perfection – just take a look at our website which he thinks up. Or maybe it’s that we know precisely where the machine comes from and how clean it can be kept. 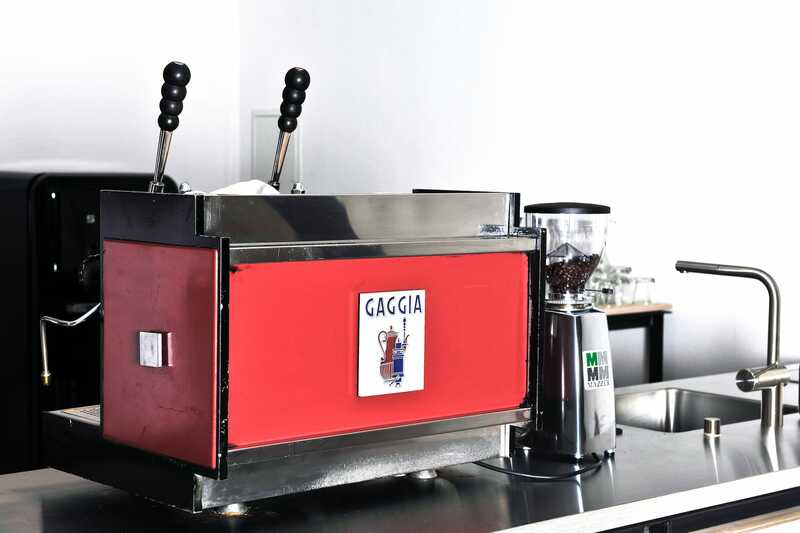 Our Gaggia had been operated by many hands and had delivered espressos made to appeal to many different tastes before it found its home in our workspace. Our new Dalla Corte, in contrast, has always been and continues to be perfectly cleaned after use. It will never get that patina of old coffee oil fatal to the taste of a good espresso. 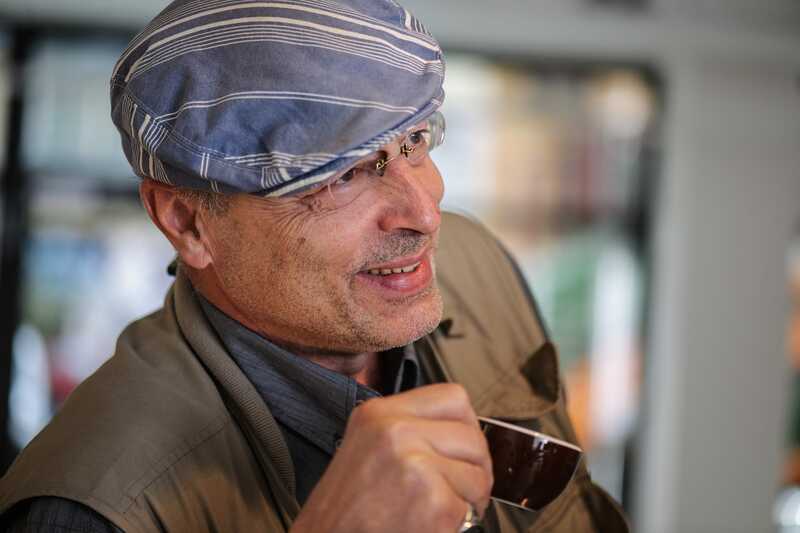 And since we want to build on that great starting position and get ever closer to the perfect espresso, we will all attend a barista class taught by Ingo Rogalla on October 20th. And after that … come and try us! PS: My espresso just now was great!